Our objectives as a dedicated law enforcement agency are to serve, protect and preserve the lives of our residents and people visiting our village. Our Police Department reduces the opportunity for criminal activity and accidents being so proactive. Community policing is a philosophy we take seriously. 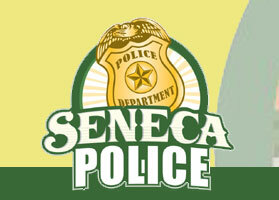 The Seneca Police Department has instituted several community projects and programs including vacation house checks, safe school zones, educational forums for gang and drug awareness and safety programs for our citizens. The Police Department is continually striving to improve services to the community.The Seneca Police Department goals and tasks are to reach the youth and help deter them from joining gangs. Our Village is committed to having a zero tolerance for gang activity, drugs and underage alcohol consumption. The Seneca Police Department has been able to provide these types of services with the cooperation of the Village Board and partnerships the police have formed with the schools, business community and our citizens. 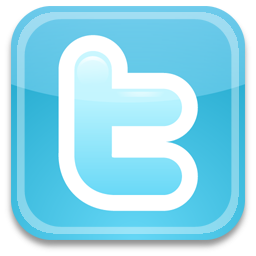 See the most recent messages from Village of Seneca, IL, powered by Nixle.